Why pay for two separate websites when you can have just one? With responsive design, you get just that! 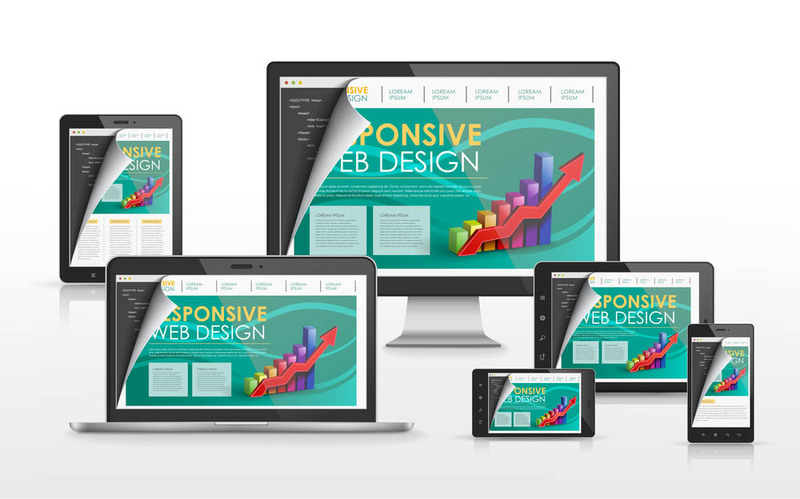 Responsive design can be compared to water taking the shape of its container, however, it is the content of your website taking shape of the device it is viewed on.